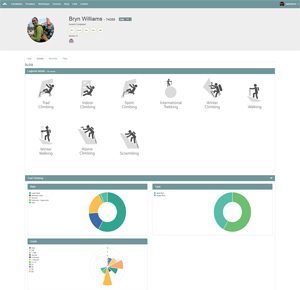 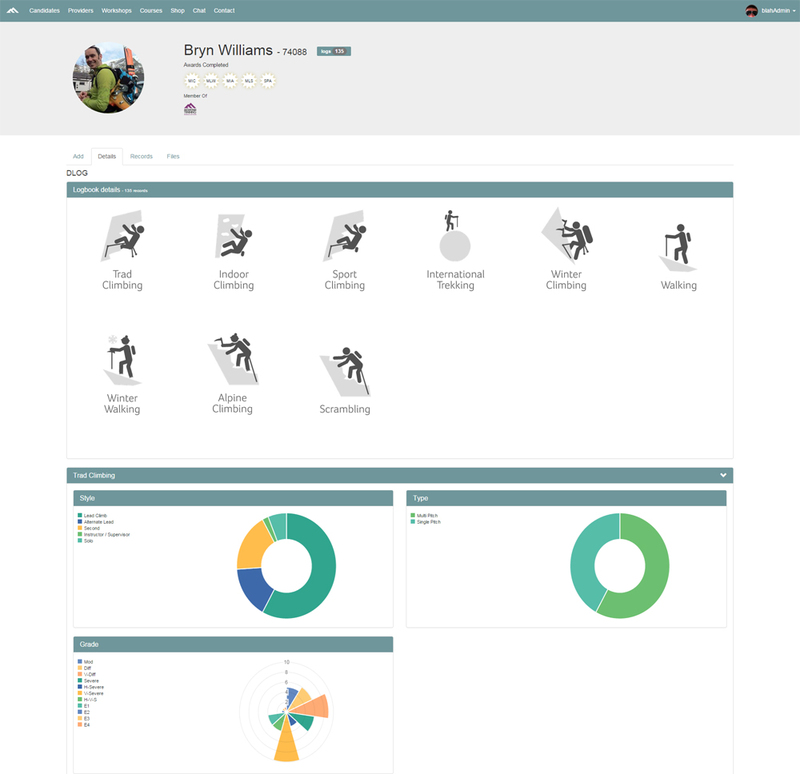 Our Candidate Management System (CMS) is getting a new look later this month so we thought we'd give you a sneak peak at what it will look like. 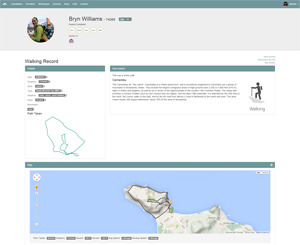 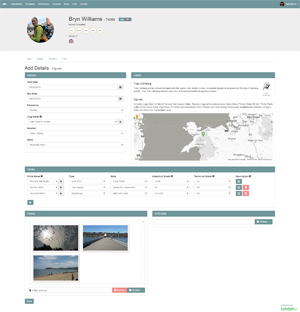 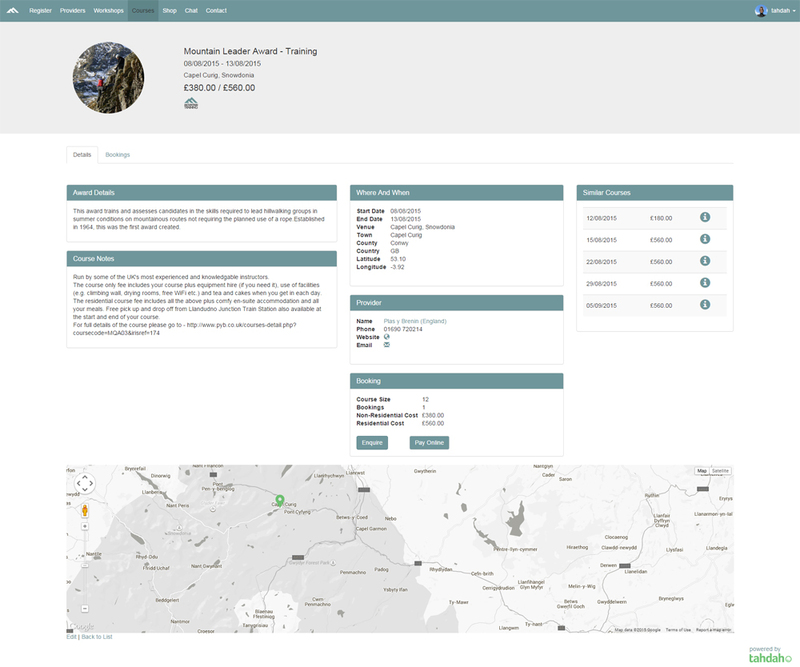 We hope you like the clean design and new features such as being able to search for routes to add a DLOG entry and use a map to find your nearest course. 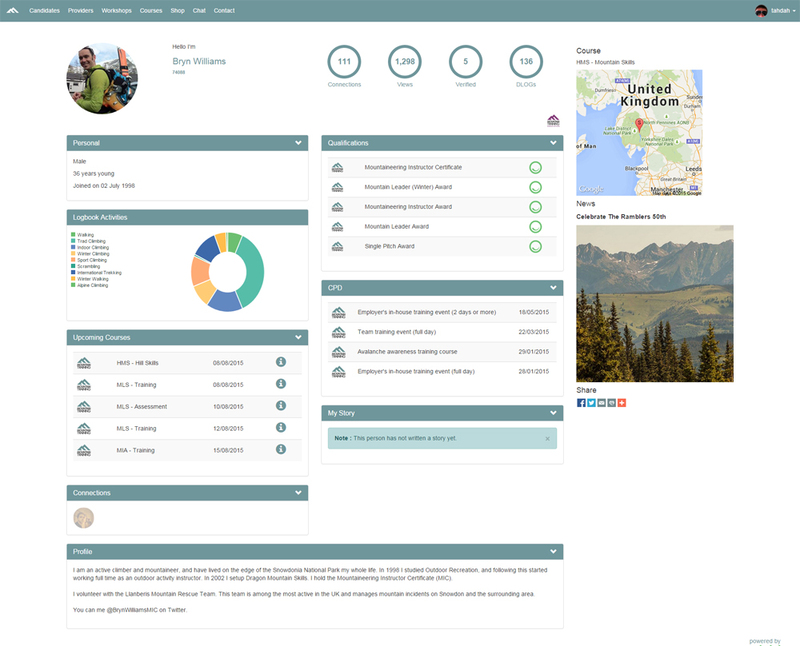 tahdah is an online platform which can host numerous awarding bodies, not just Mountain Training. 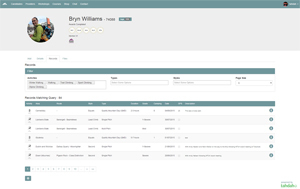 As the system expands, the developers hope that more and more organisations will come on board, making it easier for those of you who hold varied qualifications to manage them in one place: your tahdah record. 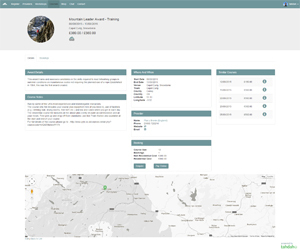 You will always have a Mountain Training login and you may choose never to use the tahdah facility, but it has the potential to simplify your record of achievement and be an invaluable tool in the future. 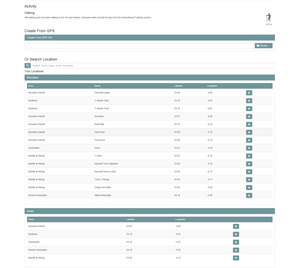 One of the many benefits of our system using the tahdah platform is the additional range of features which will become available. 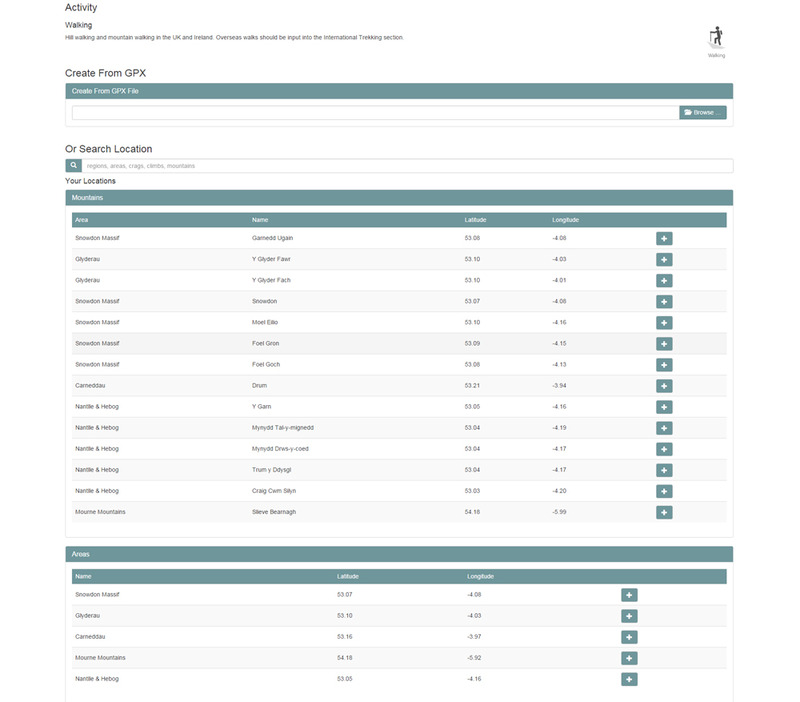 It’s likely that at some point you will have the option to purchase premium features for a small annual fee. 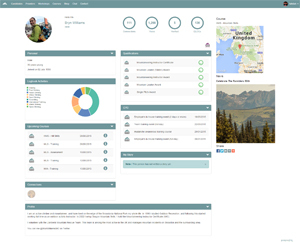 These will be in addition to the standard functionality of your Mountain Training login and would enable you to do more than we alone could fund.